Nissan took the wraps off its brand-new Nissan Maxima this week at the Los Angeles Auto Show. The refreshed exterior is even more noticeable than before, safety has been dramatically improved, and there’s even more to like about how the Maxima drives on the road. 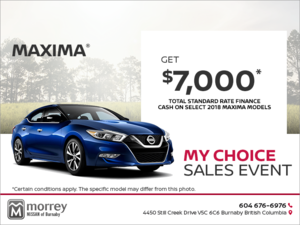 "As our flagship sedan, Maxima is an important contributor to the Nissan brand," said Steve Rhind, director of marketing, Nissan Canada Inc. "Maxima is our longest running nameplate, having thrilled owners for four decades with style, performance and quality." 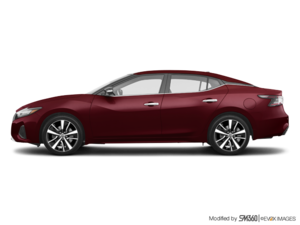 The 2019 Maxima is powered by a 3.5-liter V6 engine that delivers an even 300 horsepower. With that much power un the hood, you’ll never worry about having enough punch to pass or accelerate with confidence from a red light. "Maxima checks all the boxes for sports sedan enthusiasts, and now, with the refreshed appearance, refined interior and enhanced safety and security technology, there are even more reasons that Maxima stands out from every other mid-size sedan on the market today," added Rhind. The Maxima also gets Nissan’s new Safety Shield 360 technology a feature that includes Intelligent Emergency Braking with Pedestrian Detection, Blind Spot Warning with Rear Cross Traffic Alert, Lane Departure Warning, High Beam Assist and Rear Intelligent Emergency Braking. 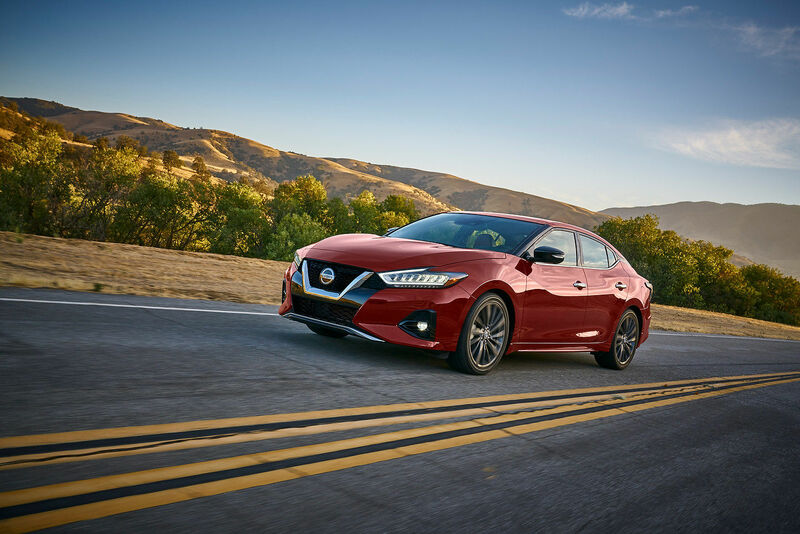 The 2019 Nissan Maxima will surely continue the model’s impressive reputation for combining comfort and performance. With the Maxima, you get plenty of interior space as well as the latest comfort features, and you also get more cargo capacity than you could ever need from your sedan. 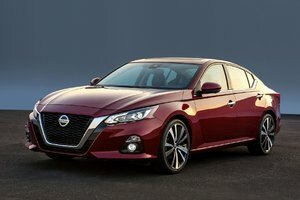 "There's crafted precision to the Maxima interior that has been enhanced for the 2019 model year. 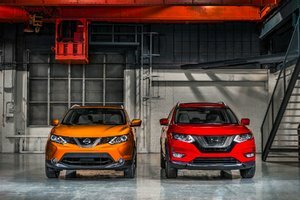 For example, the Maxima SR features new orange accent stitching, 'Dynamic Diamond' quilting, orange-accented Alcantara appointments and Dark Satin chrome finishers," said Rhind. 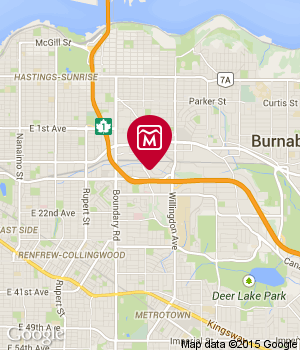 To learn more about the 2019 Nissan Maxima arriving this January, contact us today at Morrey Nissan of Burnaby.